The robotic storage and delivery solution for wood chip from Javo. Javo Toploader at Kingspan. An excellent working example. 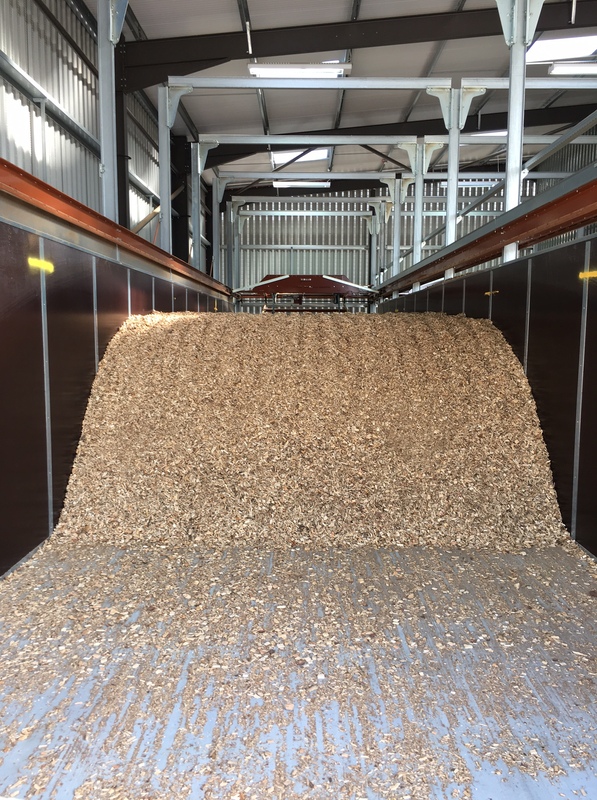 The solution for storage and distribution of wood chips self-emptying on demand. It uses economical, ground-breaking technology to store and move large quantities of wood chip fuel.